This machine is made for washing quilts, blankets and big sized clothes. 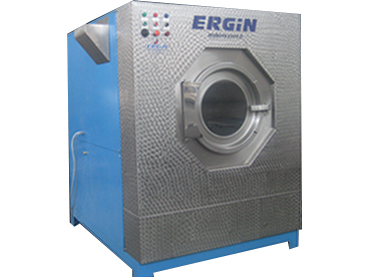 This machine has been using in hotels, hospitals and military laundries. We have different models can wash from 20 kilograms up to 1000 kilograms.